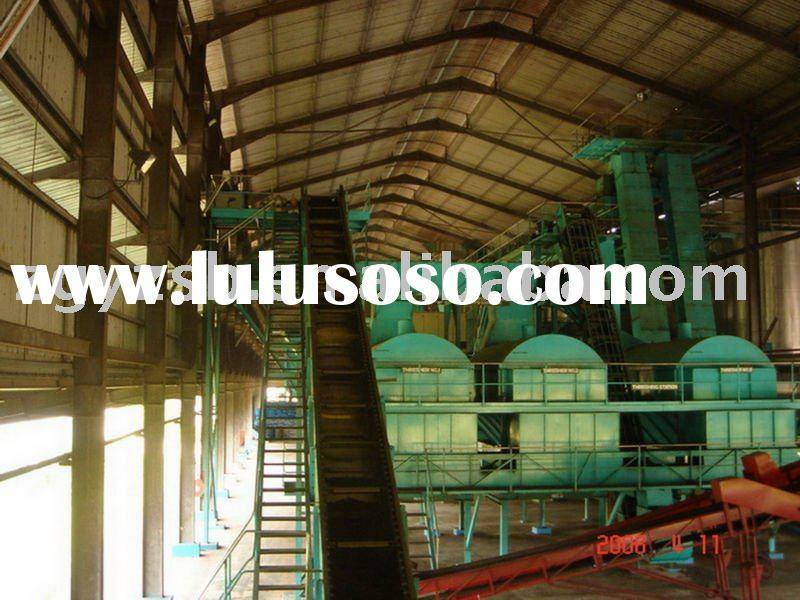 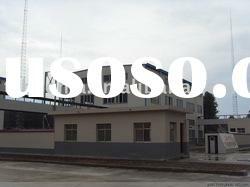 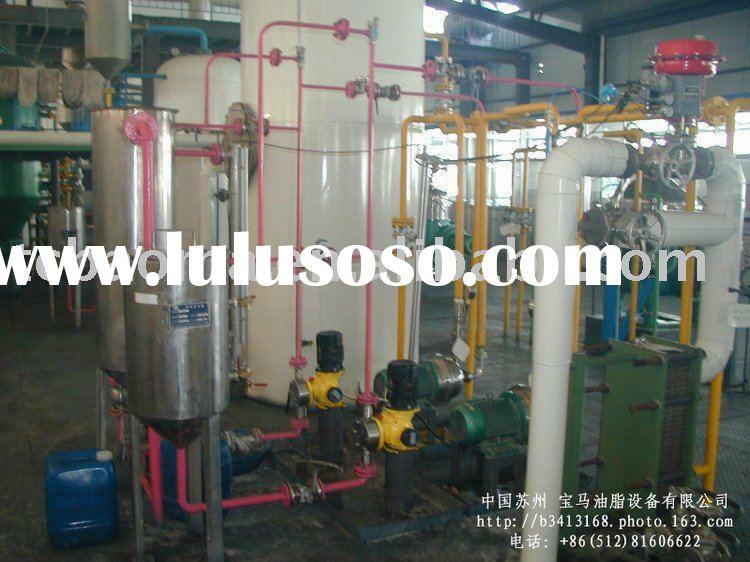 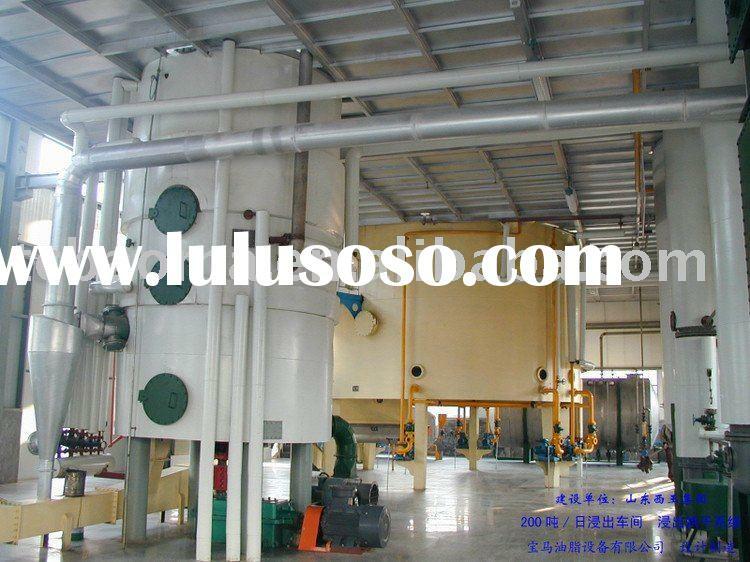 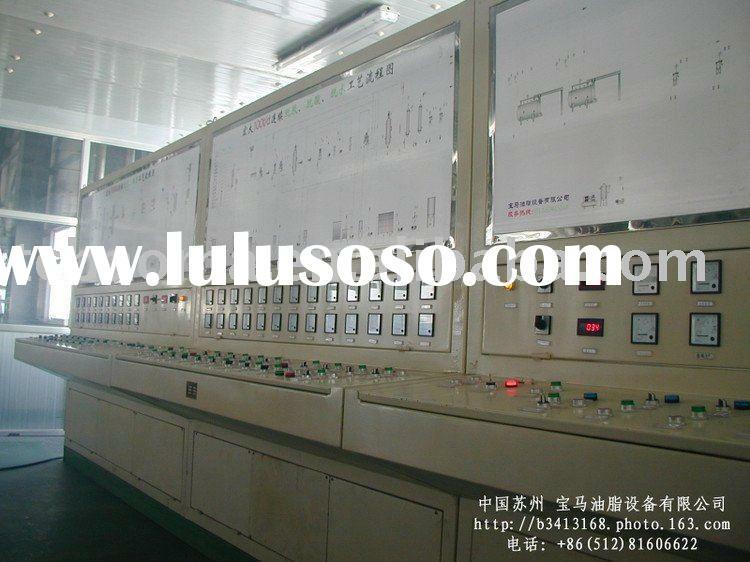 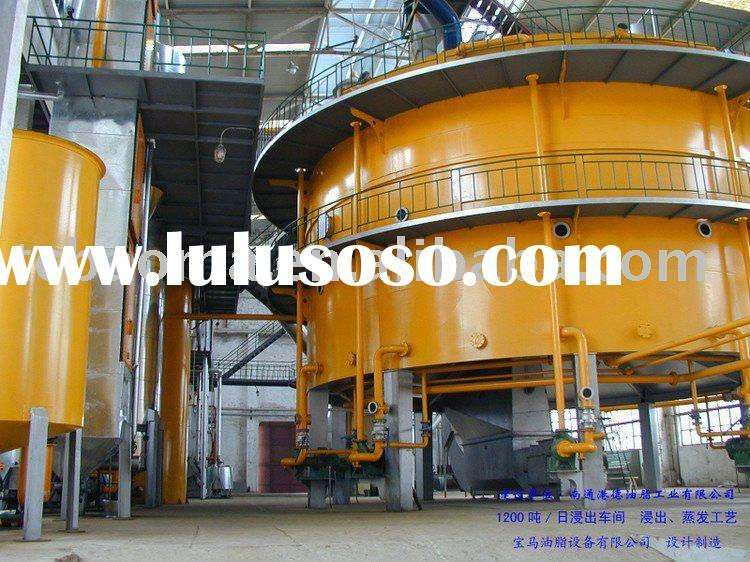 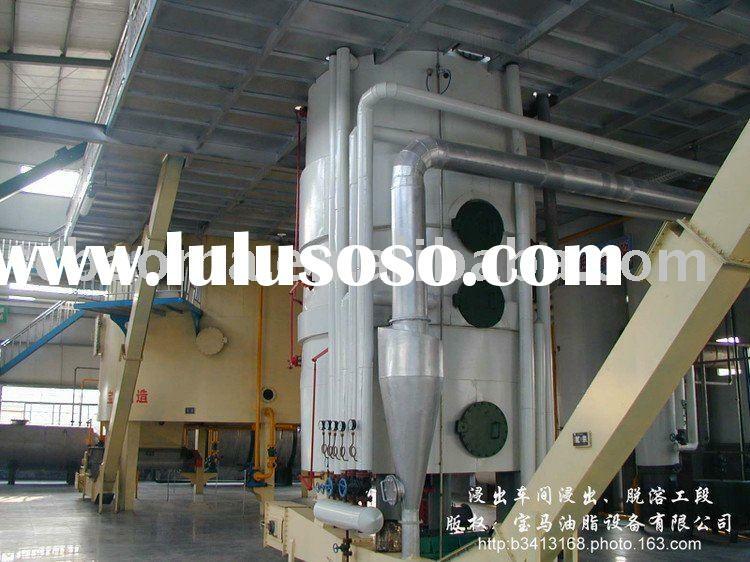 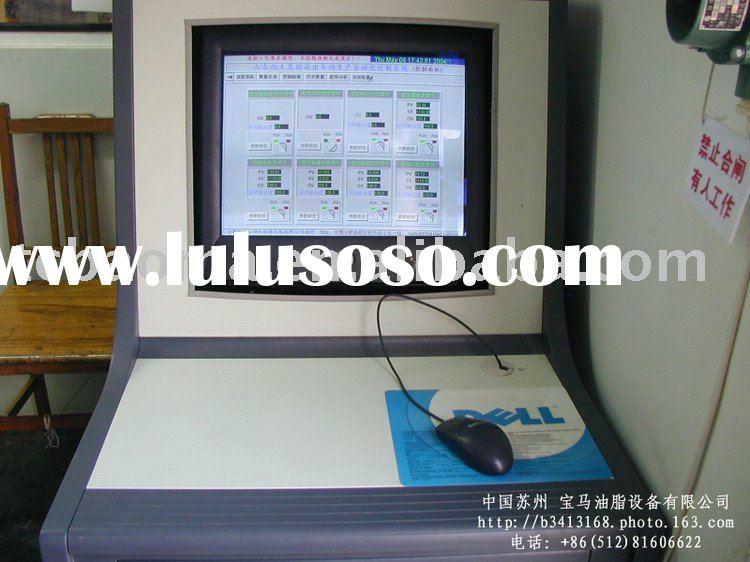 Complete set of pretreatment and pressing equipment:Capacity 50~2000t/d. 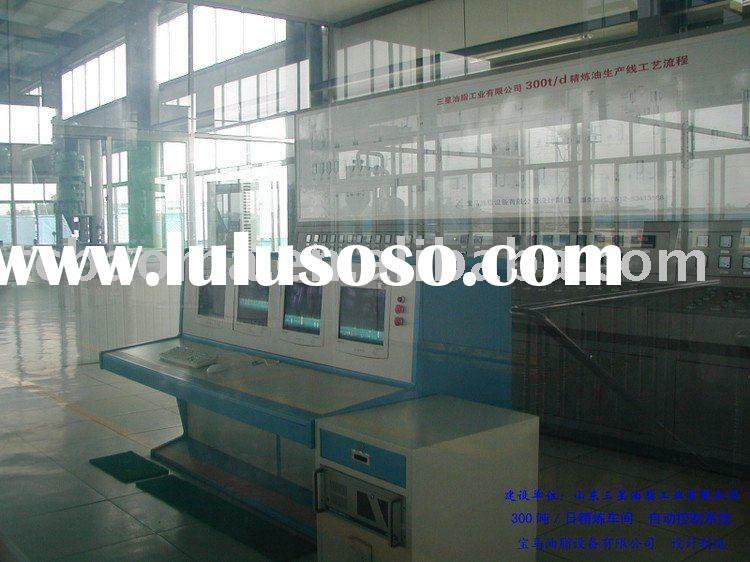 (1) A good production environment for user. (2) Can reduce total oil losses in oilseed and improve quality of oil and cake. 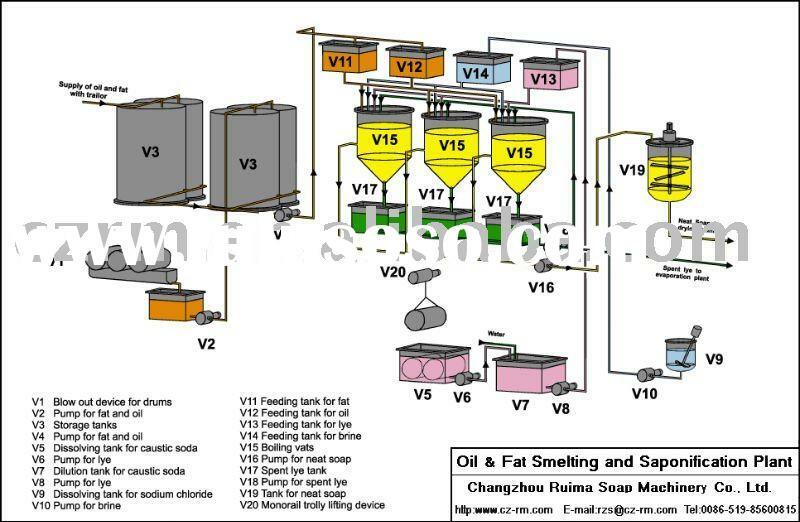 (3) Comprehensive utilization of impurity and mill culls. 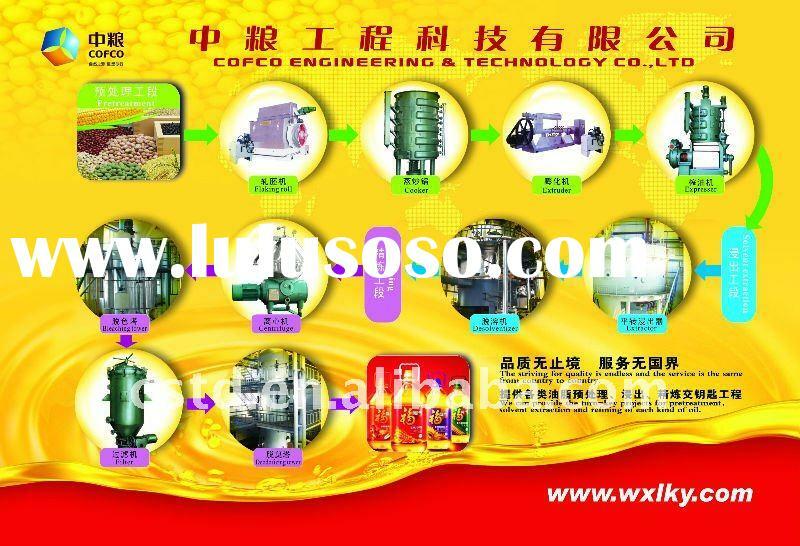 (4) According to different raw materials, BMC will design different process coordinating extraction perfectly.